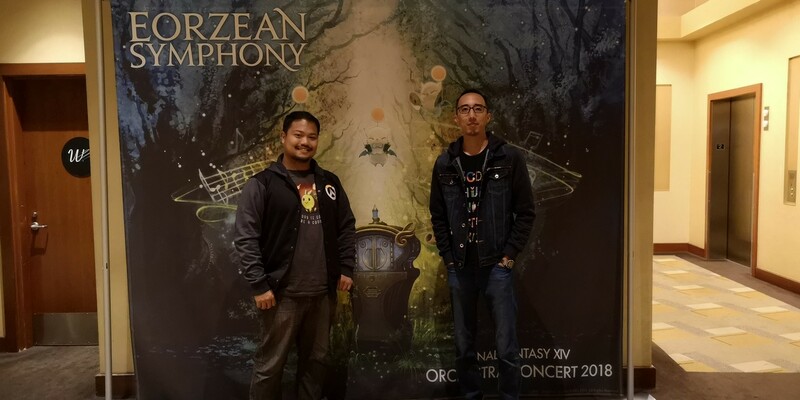 Coming off an E3 high, it was just fitting that we had to end our journey to the west in spectacular fashion and with an invite to the Final Fantasy XIV Eorzean Symphony Concert in hand, we just had to make our way and immerse ourselves in an aural experience like no other. The Final Fantasy XIV Eorzean Symphony was historic for a lot of reasons, as it is the first time that an official orchestral concert of the game will be performed outside of Japan, with the Dolby Theater playing host to a grand 100 piece orchestra and choir that performed song selections playing in sync with footage from the game for a superb experience. 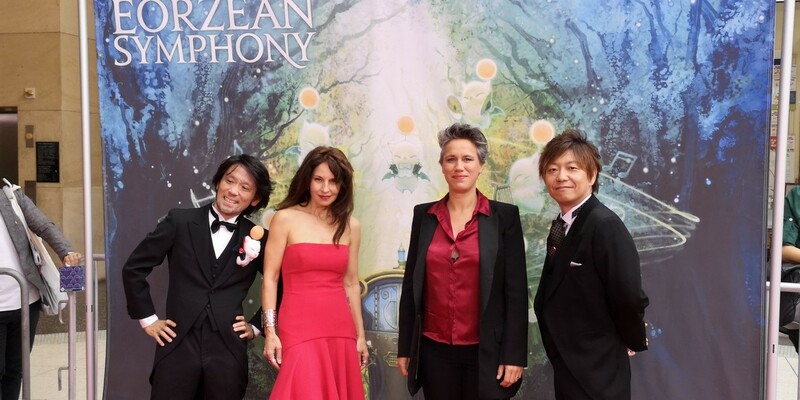 Producer and director Naoki Yoshida, Sound director and composer Masayoshi Soken, and vocal artist Susan Calloway graced the event that brought the adventurous and timeless music from the game to life. The first act started with tracks from “A Realm Reborn”, which started with Serenity. The pace quickened up as the tracks “Rise of the White Raven” and “Calamity Unbound” from the Coil of Bahamut raid. The first act closed out with a haunting performance of “Answers”, with vocals from none other than Susan Calloway. The second act was pure fan service, with tracks from “Heavensward” as the main focus. The highlight of the act was the transitioned to 3 non stop tracks from some of the most memorable moments in the game – “Moebius” from the Alexander raid, “Oblivion” from the Shiva theme as performed by a string quartet, and “Heroes” from the battle with Archbishop Thordan. The second act was closed out by the title track from the expansion “Heavensward”. What would a concert be without an encore as the crowd was treated to 2 more tracks, “World apart” and “Torn from the Heavens”, a perfect fitting to what was an experience to remember. As with any event, the cosplay scene during the concert was one to look out for, with a separate red carpet showcase that had the fans dressed up in their favorite Final Fantasy XIV characters. It was a sight to behold, and fitting enough for a western premiere, the experience of being there was something we can’t put into words. The producer and sound director graced the red carpet and took part in the festivities that had everyone in smiles. As E3 came to a close, this was the perfect way to cap off a game-filled week and is something that we wouldn’t easily forget. It may take quite a while for something like this to reach the Philippines but with the Los Angeles premiere in the books, maybe we can expect to see more events break out from Japan in the future. Previous articleSony announced venue, dates, and confirmed titles (so far) for PSX SEA 2018! Next articleThe next Overwatch hero is… a hamster? !